...promote yourself to the front of the cue! I offer more than just snooker coaching. If you are interested in booking me and one of my snooker buddies to perform an exhibition at your snooker club or venue then please contact me through my contact form. Born in 1951 in Ireland, I began to play snooker at the age of 15. I became professional in 1972 and won the UK Snooker Championship in 1977 defeating John Virgo in a nailbiting semi-final 9-8 and Doug Mountjoy in the final 12-9. Following my retirement from the game I have met some wonderful people in professional snooker but what gives me most satisfaction is snooker coaching at the amateur level. I coach some of the countries finest talents including World Number 83 Alfie Burden. 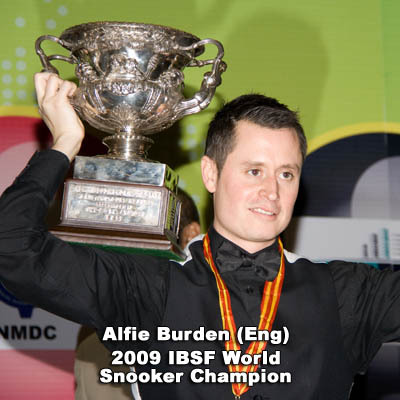 Click here for some more details about me and my history in the game of snooker. Patsy On The TV talking about the Wembley snooker scene. 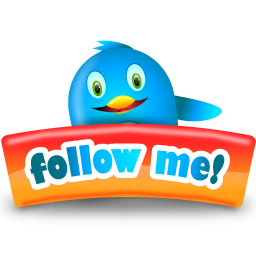 Welcome to my website - my name is Patsy Fagan, ex-UK Snooker Champion and world number 11, now offering snooker coaching to players of all ages and ability levels so if you are interested in improving your snooker game then you have arrived at the right place! Snooker Coaching - Here you can find the details about the levels of coaching I offer and such things like my rates and availability. Snooker Exhibitions - I am available for guest appearances alongside some of my snooker friends..
Snooker Archives - a little bit about me and my history in snooker including some interesting photos and anecdotes from some snooker greats I'm sure you're familiar with including Steve Davis, Jimmy White, Willie Thorne, Ronnie O'Sullivan, John Virgo, Dennis Taylor and Doug Mountjoy amongst others! Snooker Videos - Over the years I've recorded some memorable moments in snooker. Visit the Videos Area where I'm pleased to share some of this with you. Snooker Gallery - over the years I've been fortunate enough to meet some fantastic snooker players, many of whom have become close friends. Take a look at some of the pictures in my gallery - I'm sure you'll recognise some faces! Patsy Is Available For Snooker Coaching Now! My professional snooker coaching lessons are tailored for all standard of players so whether you are a complete beginner or a century break maker, I'll be able to offer you tips and advice to improve your game. Each coaching session will be prepared to suit your playing standard, requirements and capabilities. I am based in wembley, west london but happy to travel for a minimal fee. Visit my snooker coaching page to find out more and to book your first session! There's no time like today to begin your quest for snooker greatness!